Looking to repair your smile? Call Ottawa Smiles Dental in Holland, MI today at (616) 399-3600 to learn more about dental implants! 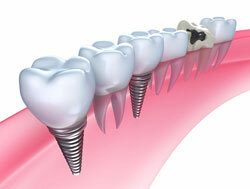 For more information about dental implants, call Ottawa Smiles Dental in Holland, MI at (616) 399-3600!